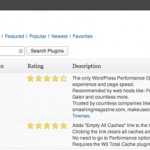 W3 Total Cache is an outstanding WordPress plugin. It’s free and provides a tremendous performance optimization for your site. 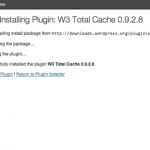 You can learn more about W3 Total Cache at its plugin site. 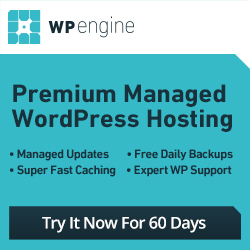 Log in to your WordPress administration page at http://yourdomain.com/wp-admin using the username and password you configured during setup. 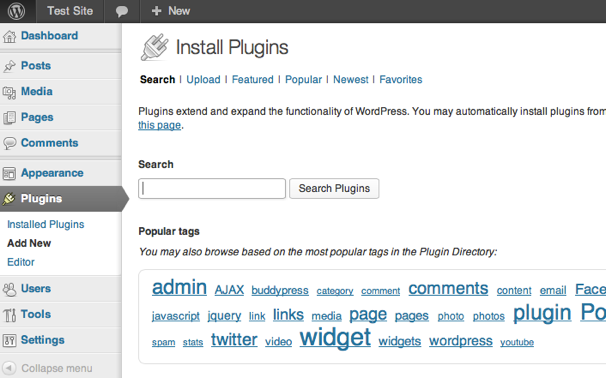 Select Plugins -> Add New from the left sidebar menu. Or, visit http://yourdomain.com/wp-admin/plugin-install.php. Search for W3 Total Cache. 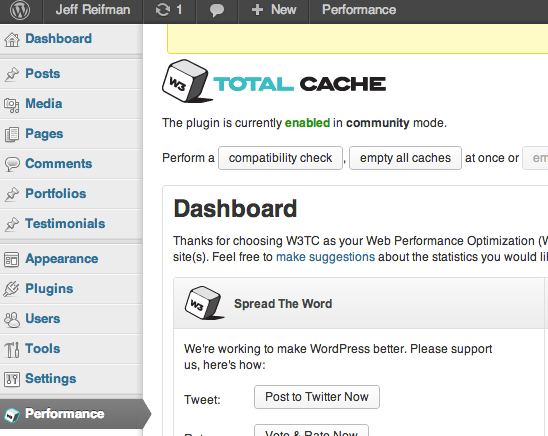 Because of its power and sophistication, W3 Total Cache has a wide variety of settings which can seem overwhelming. Below, I provide some recommended settings that make getting started easier. I’ve also provided instructions for downloading my settings and importing them if you’d like to start that way. I’ve documented the Amazon CloudFront CDN configuration separately as it requires a series of distinct steps. Don’t get overwhelmed. Start with the General Settings shown below and go from there. Alternatively, W3 Total Cache offers paid installation and support from $75 – $200 and up. You can reach them through its plugin Dashboard page or their website. 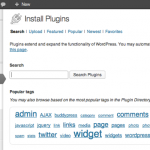 This is a great plugin so I feel good about recommending them although I do not have experience with their support. 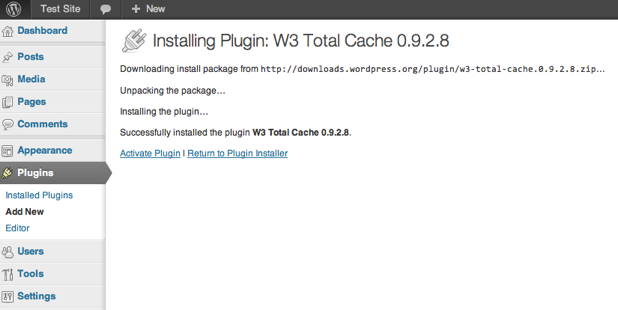 You may also want to review the W3 Total Cache installation overview and FAQ on the plugin website for more details. Minify – Shrinks and combines JS and CSS files for faster loading and more efficient delivery. 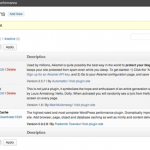 Object Cache – Speeds up generation of content by WordPress. Browser Cache – Properly tags content so that browser clients minimize downloads of pages. 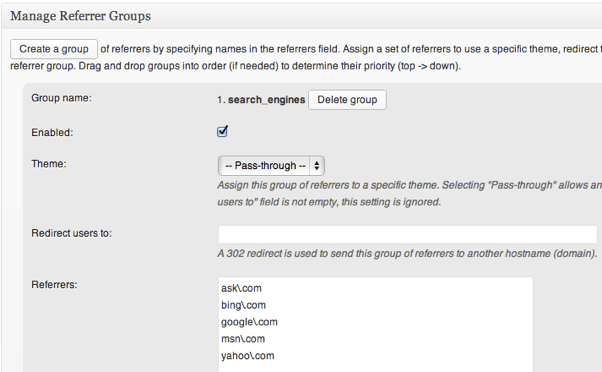 Reverse Proxy – Instructs W3TC to purge the Varnish cache when posts, pages, et al. are updated. Amazon CloudFront CDN – Ensures the delivery of static files and images quickly, reliably and geographically near to your visitors. 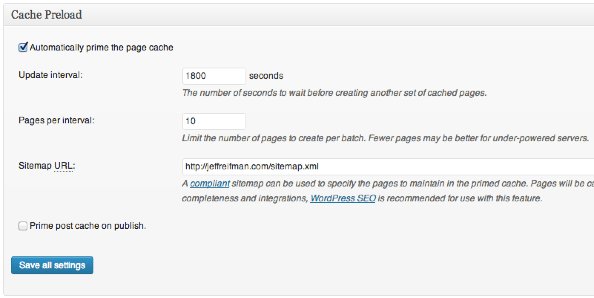 Miscellaneous – Use Sitemap for caching to pre-cache high priority pages. Note: you may save some time if you choose a theme and install the other plugins you plan to use before completing the rest of the W3 Total Cache configuration process. Changing themes and adding plugins will likely require you to purge your W3 Total Cache and re-export media files to your CDN. W3TC generally works well with its default settings. 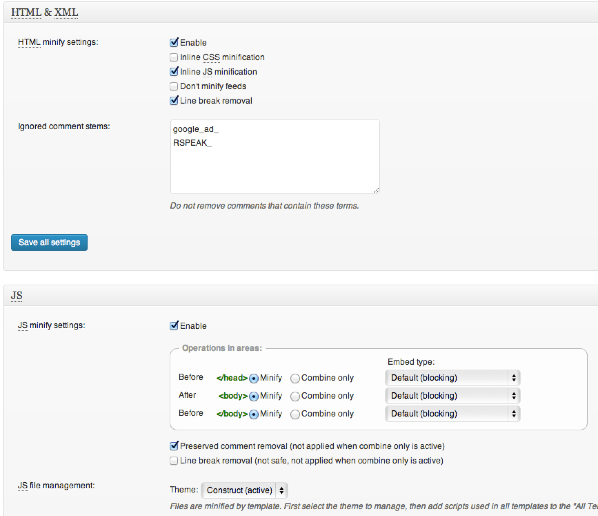 So, we’ll primarily need to configure the General Settings page and not go into each individual feature area. Visit the W3TC General Settings page. 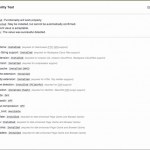 From the left sidebar, click Performance -> General Settings e.g. http://yourdomain.com/wp-admin/admin.php?page=w3tc_general. 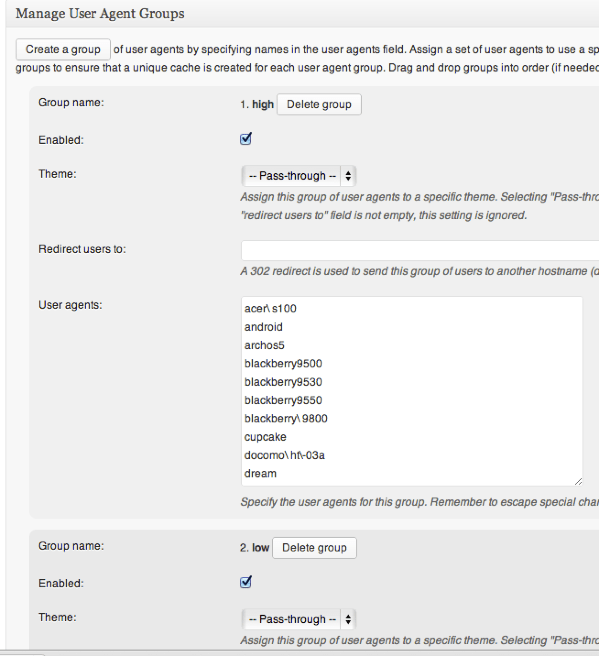 We can perform high level set up here but then we’ll also do more detailed set up on individual settings pages. I leave unchecked/off “Toggle all caching types on or off (at once)” in the general box. I leave unchecked/off Database Caching as this is recommended only if you do not activate Object Caching. We will activate the CDN but we describe it separately: Activating Amazon CloudFront. 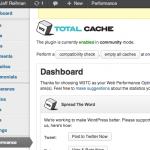 Configure W3TC to regularly purge the Varnish Cache from 127.0.0.1 (localhost). 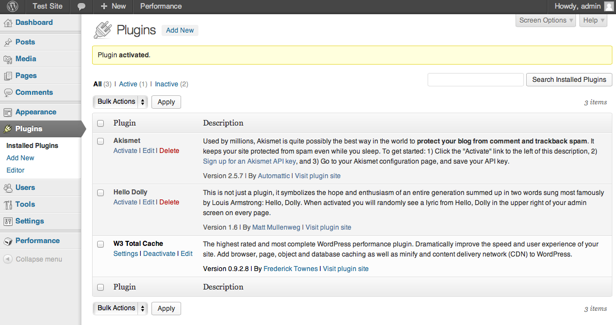 From the left sidebar, click Performance -> Page Cache. Scroll down to the Cache Preload box. Enable “Automatically prime the page cache”. 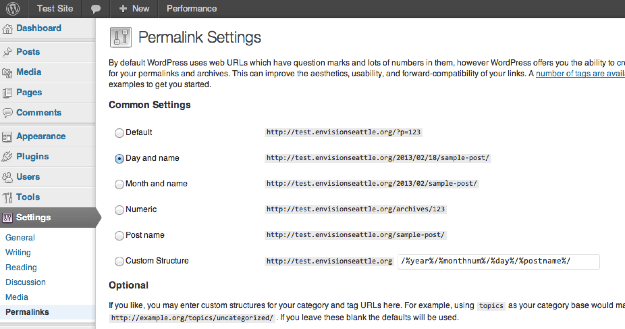 Enter your sitemap URL. Note: You will need to have installed the Google XML Sitemaps plugin before this will function properly (see Install Themes and Plugins). Minify compresses your HTML, JS and CSS code and combines files when possible. This speeds up delivery of your pages and reduces bandwidth. However, it can sometimes break theme code. Visit the W3TC General Settings e.g. left sidebar, Performance -> General Settings and scroll to the bottom area with Import/Export Settings (see below). Beside Import configuration: click Choose File and select the example settings file you downloaded. Then, click upload. You may need to customize settings for your site after the import e.g. 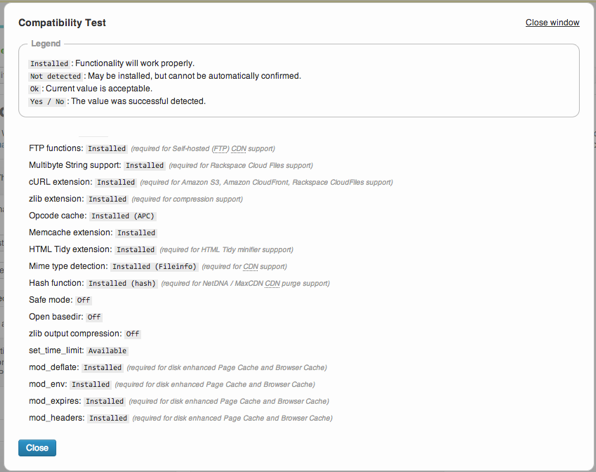 Google PageSpeed, Amazon CloudFront CDN, etc. It’s definitely worthwhile to activate a CDN. Follow the instructions on Activating the Amazon CloudFront to do so. If you’re interested in performance monitoring with New Relic, follow the instructions described on Optimizing Your Instance Using New Relic. If you’re interested in adding support for Google Page Speed, follow the instructions described on Optimizing Your Instance – Google Page Speed. I’m not currently using CloudFlare, but would like to try it in the near future. If you’ve had experience with the service, please share your experience with us via comments. Since we’re using Amazon’s CloudFront for CDN, CloudFlare’s benefits are fewer than if we used it exclusively. I’ve also not tried activating some of the custom performance optimization libraries supported by W3 Total Cache e.g. xcache and eAccelerator.